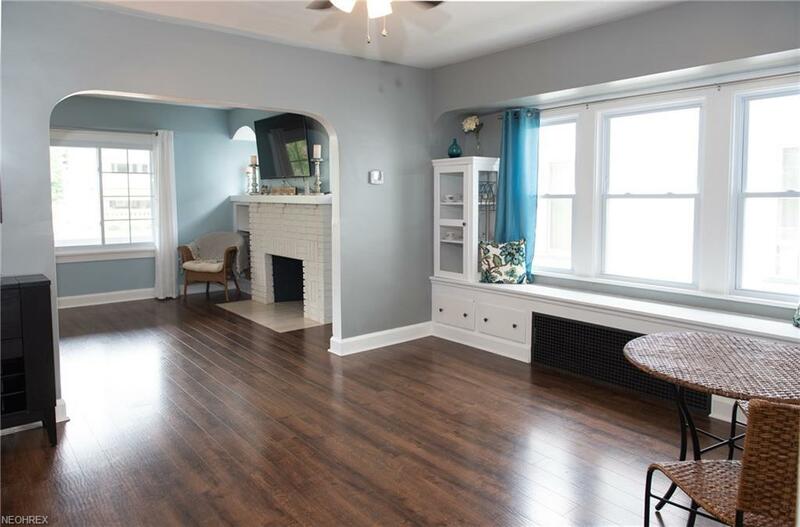 Welcome home to this BEAUTIFUL West Park home. Located right behind Kamm's Corner, this home HAS IT ALL & MORE!!! 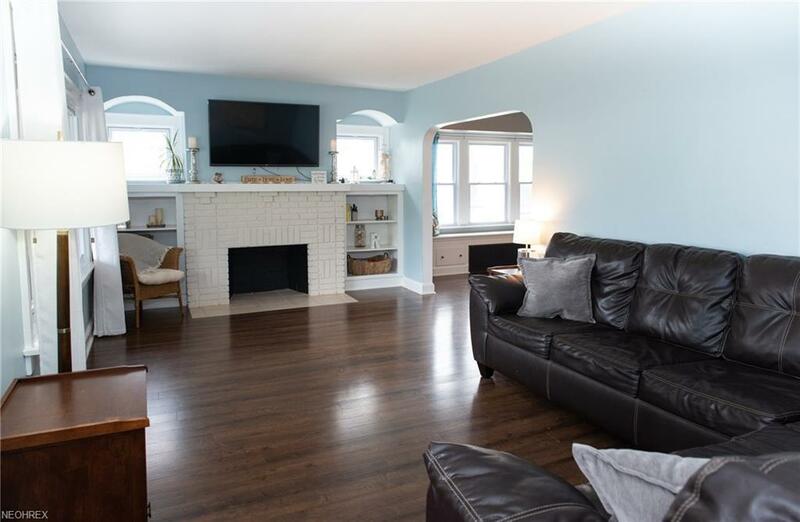 Large family room greets you with hardwood flooring and beautiful fireplace. Dinning room is spacious for entertaining guests and features original built in china cabinets. Kitchen boasts GRANITE counters, tile back-splash, tile flooring, newer cabinets & a breakfast nook. 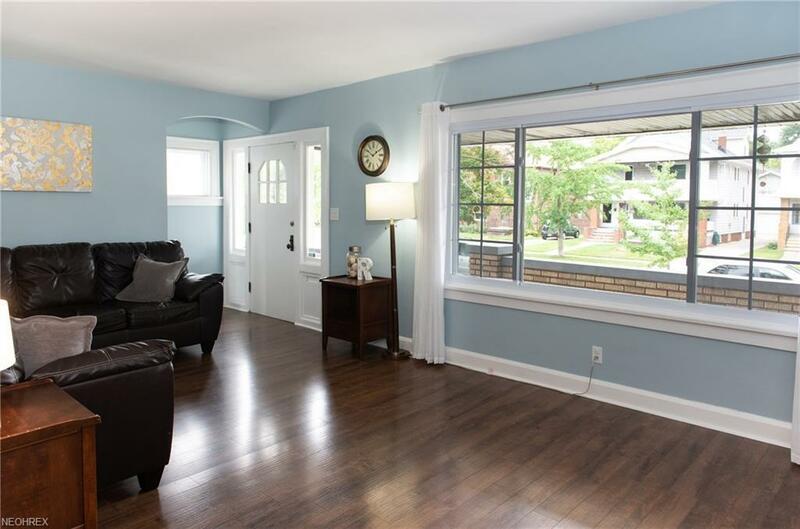 First floor also includes 2 bedrooms and completely updated bathroom with granite. Upstairs is home to your spacious master bedroom, fourth bedroom, second UPDATED bathroom and a loft. 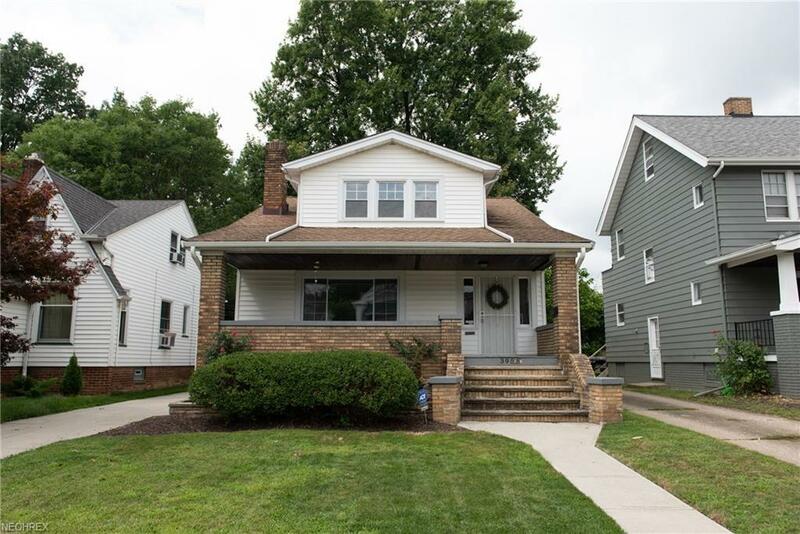 Home features NEW WINDOWS, 2016 A/C, NEWER CARPET, HARDWOOD FLOORING & UPDATES GALORE!!! Come see this one before it is gone!